Sometimes I have to remind myself, DonnaMarie you are capable, willing, and engaged but, don’t take on more than you can achieve effectively. The truth is we all benefit when we care about our neighbors and see ourselves as part of a community. If you can help – do it – lend a hand, you never know when you may be the one in need. We can solve problems together by becoming aware of and addressing the issues that affect our lives. I believe we ultimately exist to leave the world a better place than we found it. It makes me chuckle whenever friends remark, “You’re everywhere!” I am very involved in politics and advocacy in my community and feel it’s important to do everything I can to affect positive change and a better quality of life for everyone. 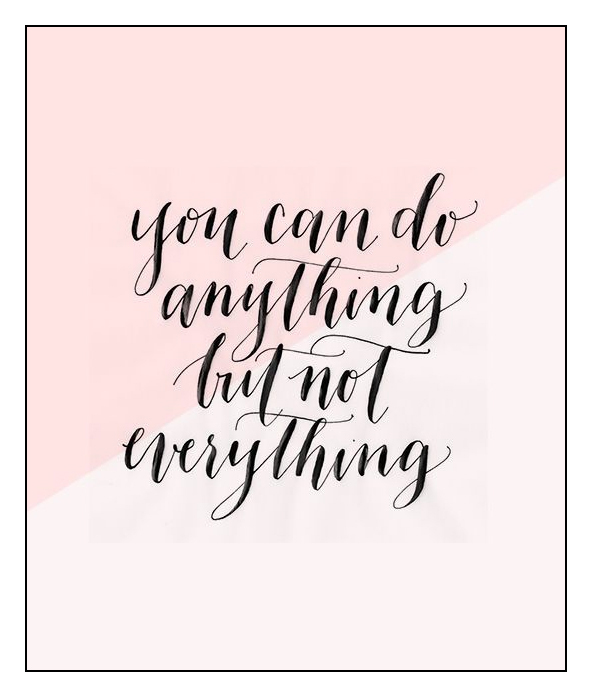 However, my charge is to remind myself when feeling stressed out by current events and commitments that I can do anything but, not everything. As a cancer survivor, I’m very passionate about life and its fragility. I’ve been blessed so it’s important for me to pay it forward. I strive to be aware and knowledgeable about what’s going on personally, not just reading about it or listening to what pundits have to say. As I tell my sister all the time, what you see and read doesn’t do justice to the hard work and engaged reality of those of us on the ground; interacting and being strategic about confronting real-world issues. 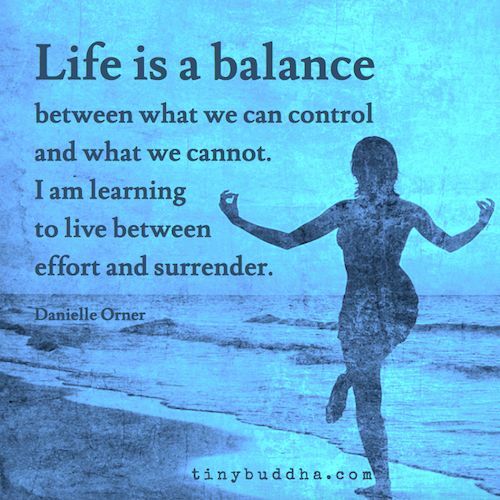 So, today as I sit here reflecting, I’m reminding myself to breathe in, breathe out and learn how to live with the nature of balance.